It’s been a bumpy road for the X-Men but, with more than half a dozen films and two timelines under its belt, the franchise is finally ready to end the world in X-Men: Apocalypse. Brian Singer’s fourth installment in the series is a literal earth-shattering spectacle that highlights both the best and the worst of, not just the X-Men franchise, but also the genre as a whole. A lot has changed since Brian Singer released the first X-Men in 2000, arguably kick starting the endless wave of superhero films that continues to surge into theatres. Thanks primarily to the Avengers and the Marvel Cinematic Universe, pitting superheroes against world ending villains has become the new cliché. So while Marvel’s last blockbuster, Captain America: Civil War represents an evolution of the genre, Apocalypse feels a bit old hat. The film opens in ancient Egypt, where the film’s titular villain Apocalypse (Oscar Isaac), the first mutant with vague and god-like powers, is trapped beneath a pyramid. Thousands of years later, in 1983, he is reawakened. Apocalypse quickly busies himself finding his four horsemen, selecting the weather-wielding Storm (Alexandra Shipp), winged Angel (Ben Hardy), and the telekinetic Psylocke (Olivia Munn), before setting his sights on Magneto (Michael Fassbender), fresh off the latest tragedy that’s threatened his faith in humanity. Apocalypse plans to use his Horseman to destroy the modern world and rebuild a better one in his image. To do this, he’ll need to absorb Charles Xavier’s (James McAvoy) telepathic power. 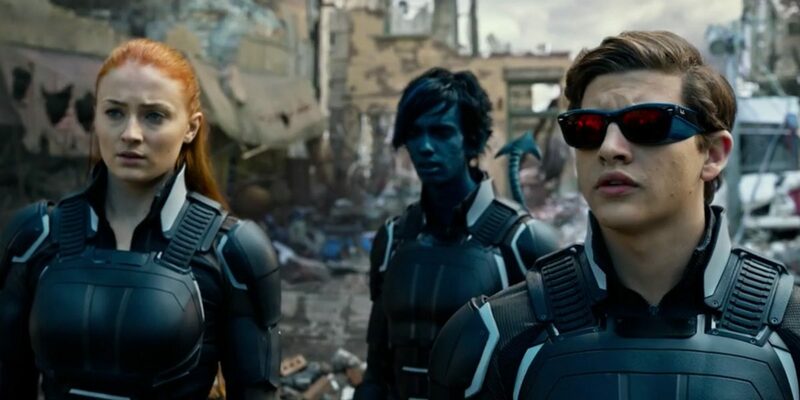 So with the professor kidnapped and Apocalypse and his Horsemen wreaking havoc, it’s up to Mystique (Jennifer Lawrence), Beast (Nicholas Hoult), and a team of young students, including Cyclops (Tye Sheridan), Jean Grey (Sophie Turner), Nightcrawler (Kodi Smit-McPhee), and Quicksilver (Evan Peters), to save the day. 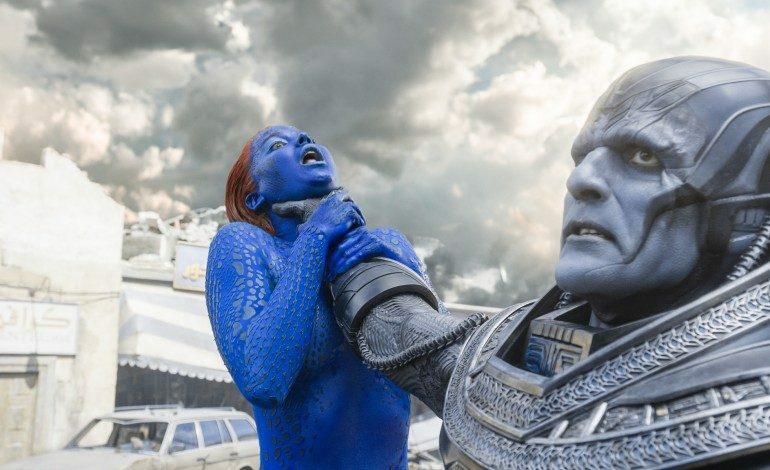 X-Men: Apocalypse suffers from a severe case of more is less. The film’s scope is enormous, its cast is innumerous and its displays of destruction seemingly endless. With so much going on, there’s little time to focus on any one thing. This is a problem, because X-Men is dealing with some heavy subject matter – discrimination, morality, and destiny to name a few. Fassbender is particularly shortchanged. His portrayal of Magneto has always been as a man caught between his allegiance to his friends and his hatred and distrust of humans. In Apocalypse, Magneto is called on to be little more than a doomsday device. Magneto is one of the most compelling characters in the franchise, but the insistence to keep him as half villain, half tragic hero prohibits any of the character growth he sorely needs. Singer’s inability to focus the film is a shame because there’s quite a lot to like here. Sheridan, Turner, and Smit-McPhee are all solid in their roles, creating a new generation of X-Men I wish we spent more time with. 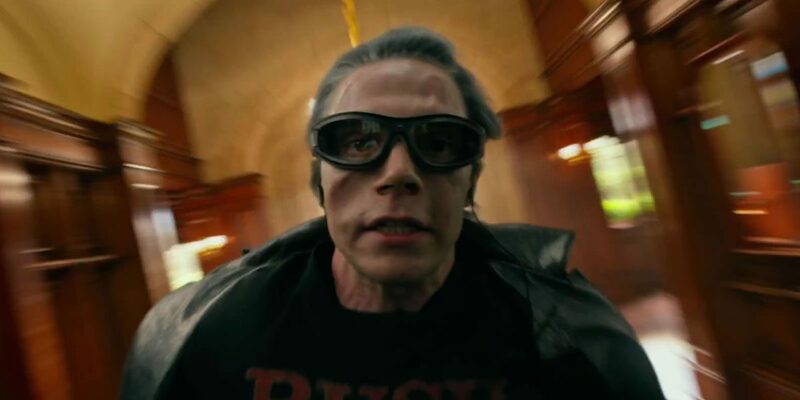 Evan Peter’s Quicksilver continues to be a scene-stealer, particularly his evacuation of an exploding building which is, without a doubt, the best action sequence in the film. One can’t help but feel a sense of disappointment that the film spends its time on silly side plots, including one particularly pointless appearance by Wolverine, instead of providing poignant character arcs for our X-Men. X-Men: Apocalypse is far from the worst film of the X-Men franchise. The film features some of the series best action sequences and the performances are strong, even if we don’t get to know these characters as well as we’d like. 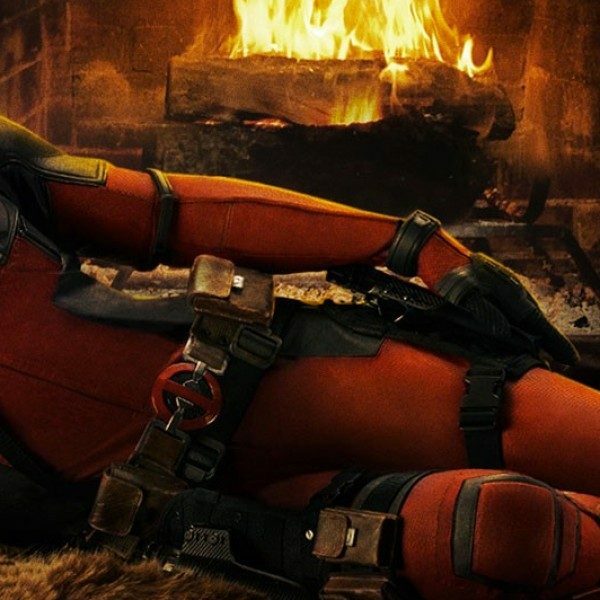 Its also not the best X-Men film of the year, a title easily taken by Deadpool that understood above everything else that a great character is more than enough to carry a film. The X-Men universe is vast and complex and full of stories worth telling. Apocalypse is a fun summer film, but I think it’s time we ask for more.